The Longaví is a short but attractive option for class 3-4 boaters. Located in the 7th region, the Longaví has a nice flow in winter, spring and early summer and is best run before January. To arrive at take out follow the Pan American highway Ruta 5 to town of Parral. Drive southeast 25 km to Termas de Catillo then continue past Digua to San Pablo. Follow the river upstream to the hydrological river gauge which serves as takeout. 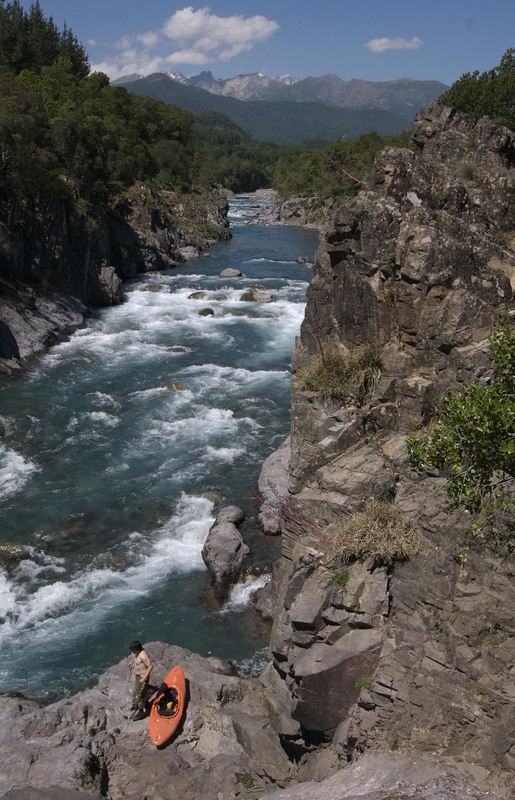 To reach put-in continue upstream 6 km to Puente Malcho. Other nearby rivers include the Ancoa, Achibueno and Nuble. A little correction, the best way it’s from highway 5, drive to the east by way to bullileo and reach the take out related above.